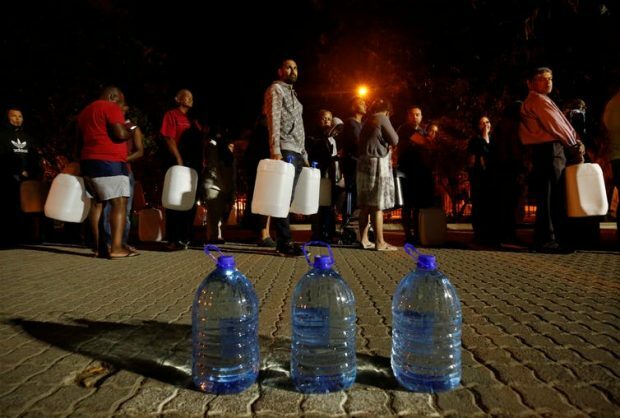 Day zero, when the 4 million people living in Cape Town run out of water, is becoming a real possibility. Citizens will have to queue for water at key points of distribution. In addition, viral hepatitis may also be transmitted in faeces. In other parts of Africa, a breakdown in sanitation has led to outbreaks of infectious diseases. Recently, the City has faced a number of disease outbreaks such as diphtheria and typhoid –- it is important to present early to health facilities if an infectious disease is suspected, especially in children.